This machine applied to the production of mineral and pure water with optional from 2000bph to 30000BPH for 250ml to 5L bottle. 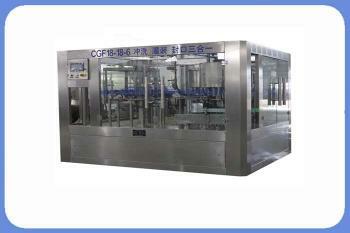 The Washing,Filling,Capping 3in1 Machine,is a new developing products based on introduction, digestion and absorption of domestic and foreign similar products, It also combined many years of production experience. 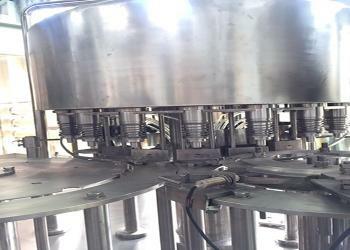 This machinery set the filling and capping in one, and droved by a drive motor. With a high degree of automation, compact structure, beautiful appearance, convenient operation and maintenance, safe and reliable production capacity continuously adjustable characteristics, it is currently the ideal of non-carbonated liquid beverage filling production equipment. 1. The nozzle is an efficient spray nozzle, which can be flushed to any part of the inner wall of the bottle to achieve the best flushing effect and save the bottle water. 2. The contact parts with the product are 304 stainless steel. hygeian pipe welding join, use imported double-sided welding machine welding, no health corner. 3. For the cap feeding system, use mechanical cover, capping with bottle cap, no bottle no capping, do not use gas source for capping to reduce noise and save energy. 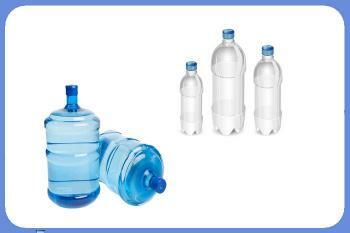 round or square shaped bottle.